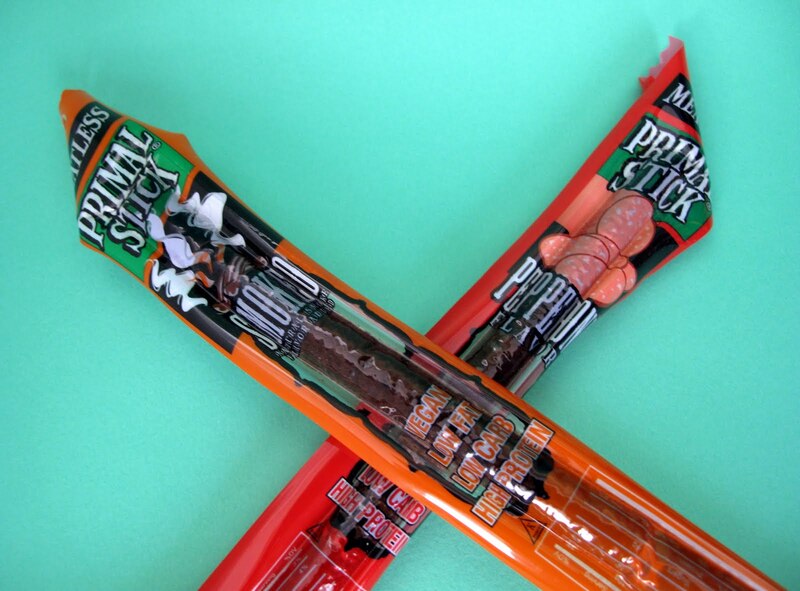 Primal Strips Hot & Spicy all the way! I could eat 1000 of them. OK, really, 2 in a sitting, but boy-oh-boy! They are nomtastic. 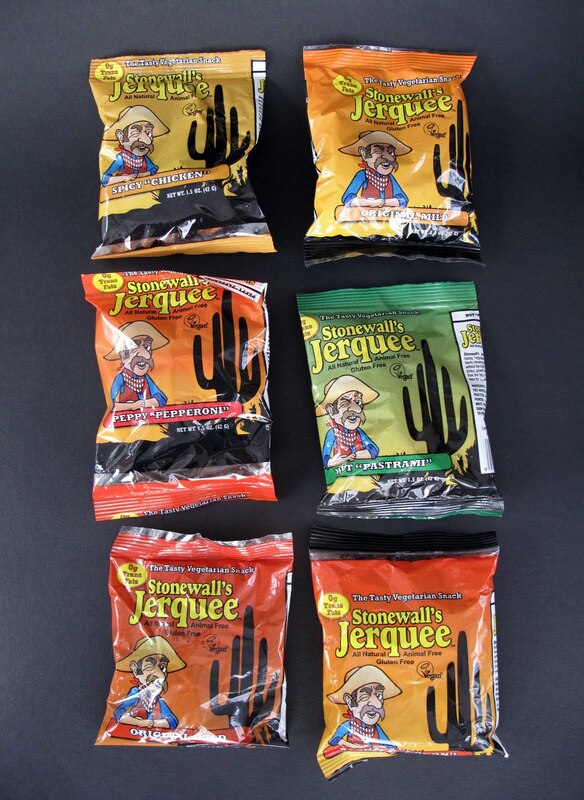 You've expanded my jerky world now, I must try all of these other things mentioned! 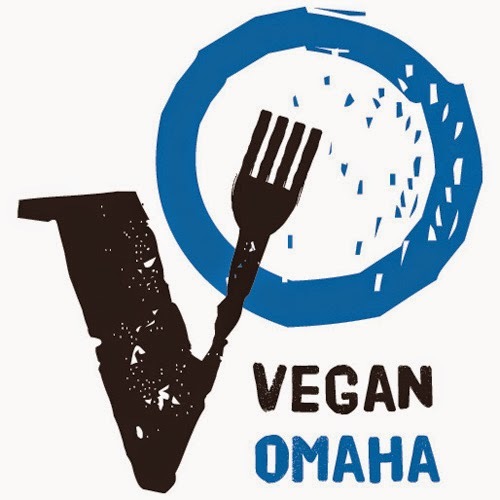 I have to try Vegan Dreams. It looks like the ones I used to get from the plastic canisters at the liquor store. I like primal sticks hickory and texas bbq for the strips. What someone really needs to do is make vegan string cheese. 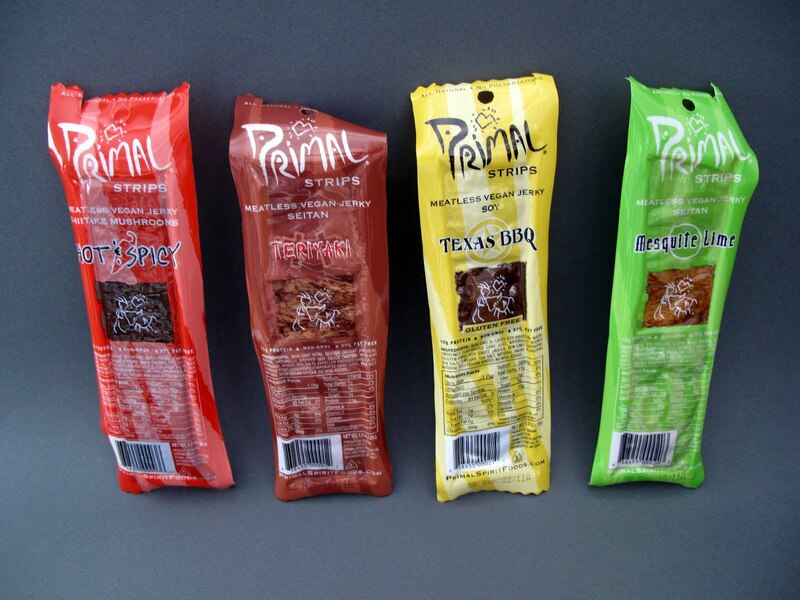 I need to start buying my Primal Strips in bulk as it is getting way to spendy buying them individually from Whole Foods. I think Stonewall is my absolute favorite though. 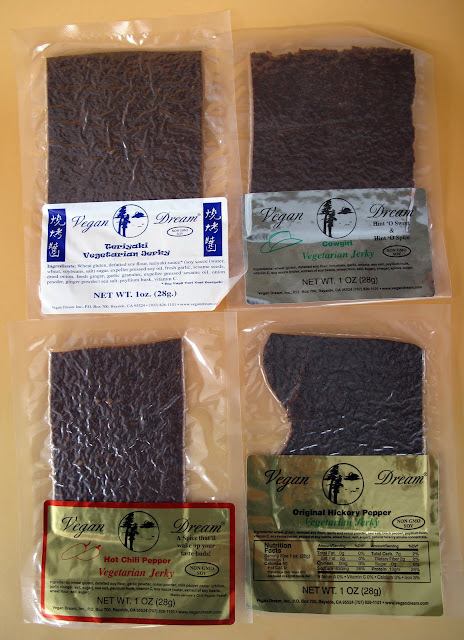 It really is very similar to non-vegan jerky in terms of mouth feel. I love putting taking a pinch of it and chewing it like gum for a few minutes to get all the yummy flavors out. I need to try Vegan Dream. I had never even heard of them before. Yeah, I don't get all the hate on the Stonewalls. They're damn good! I think you forgot Tofurky "Jurky" (that's their spelling). They are round and hard to find. I hope they still make them. 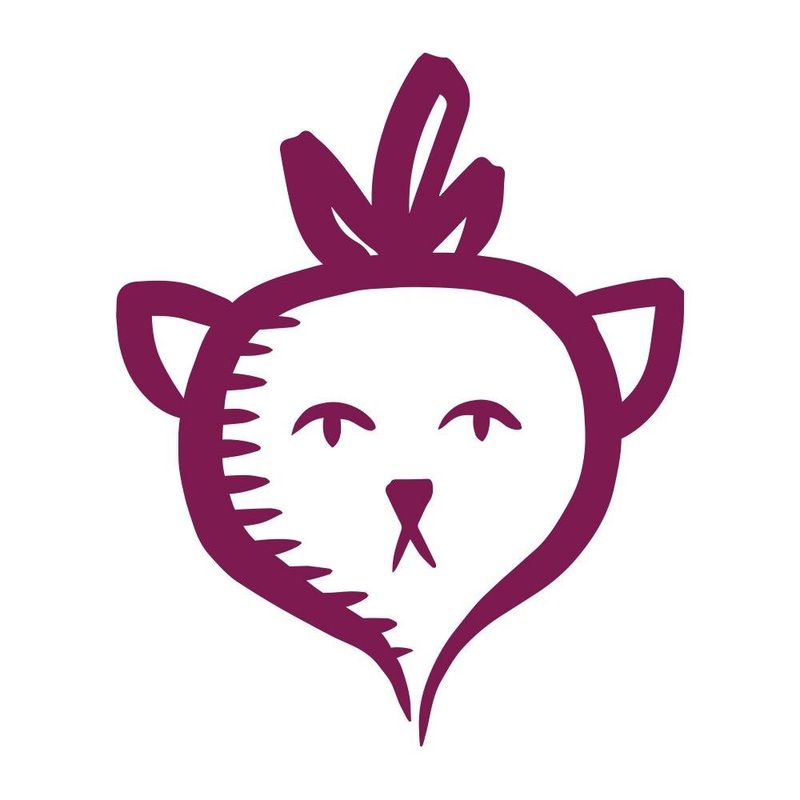 Try jerky from the Herbivorous Butcher it's better than Louisville. Can any of these brands fool a meat-eater? I've tried Primal Strips and wasn't thrilled. I do think Sam's Harvest (from Butler, maker of Soy Curls) is pretty good.